Majmaah University is pleased to announce the launch of Majmaah Journal of Health Science (MJHS). From time immemorial research and publication have been the foundation of today's science. Out of all the thousands of specialty subspecialty journals, the readers focus on their own specialty and rarely look for other subjects. Due to inadequate multidisciplinary knowledge, there has been lack of integrated approach to the patient care and better health. Majmaah Journal of Health Science (MJHS) is a peer-reviewed, open access biomedical journal covering all aspects of basic and clinical sciences, medical education, public health, research and publication ethics from all medical and health sciences background. The Journal aims at establishing itself as the leading international journal in medical sciences and deals in publishing original scientific studies, review articles, technical reports, and short communications commenting on the public health, community health, environmental health, behavioural health, health policy, health service, health education, health economics, medical ethics, health protection, and equity in health that are not published or not being considered for publication elsewhere. We would like to take this opportunity to thank all those who helped in starting this new journal. Special thanks to His Excellency Dr.Khalid bin Saad Al-Meqrin, without his direction & support this endeavour wouldnt have been possible. I would also like to thank the then Vice Rector Dr.Mohsen Al-Mohsen and the incumbent Vice Rector Dr.Mohammed Abdullah Al-Shaya for their proactive role in providing all the support. I commend the efforts of the members of Editorial Committee and Editorial Board of MJHS who made it possible for timely publishing of this journal.  MJHS heavily rely on their personal epistemology for reviewing and making their outstanding and invaluable contribution to the journal and we are really grateful to them for giving their time and expertise. Mohammad Othman Al Rukban. Preface. Majmaah J Heal Sci. 2013; 1(1): -. Mohammad Othman Al Rukban. Preface. http://www.mjhs-mu.org/?mno=287945 [Access: April 20, 2019]. Mohammad Othman Al Rukban. Preface. Majmaah J Heal Sci. (2013), [cited April 20, 2019]; 1(1): -. Mohammad Othman Al Rukban (2013) Preface. Majmaah J Heal Sci, 1 (1), -. Mohammad Othman Al Rukban. 2013. Preface. Majmaah Journal of Health Sciences, 1 (1), -. Mohammad Othman Al Rukban. "Preface." Majmaah Journal of Health Sciences 1 (2013), -. Mohammad Othman Al Rukban. "Preface." 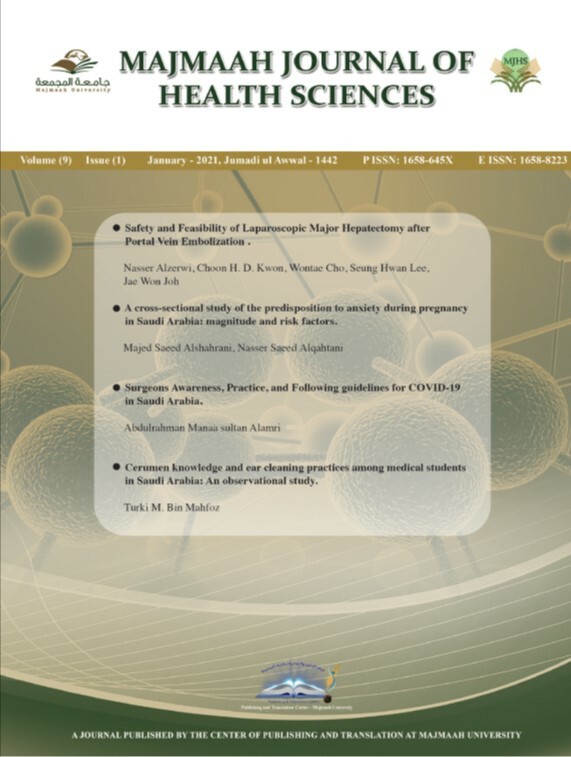 Majmaah Journal of Health Sciences 1.1 (2013), -. Print. Mohammad Othman Al Rukban (2013) Preface. Majmaah Journal of Health Sciences, 1 (1), -. Majmaah J Heal Sci. Year: 2013, Volume: 1, Issue: 1: -.